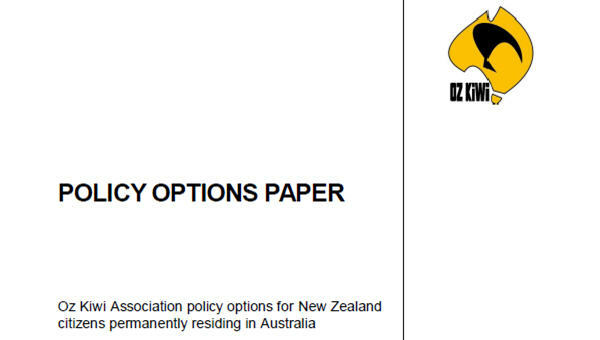 The Policy Options paper outlines policies for providing a citizenship pathway for New Zealanders residing in Australia. 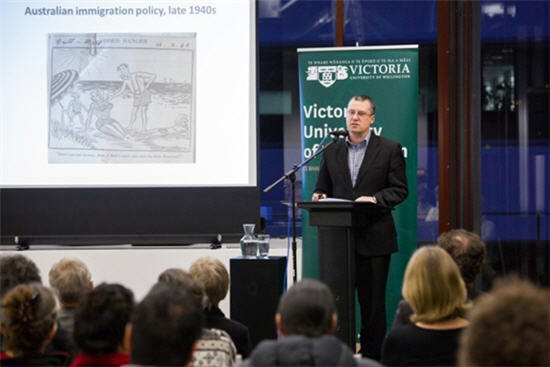 An article by Paul Hamer, from Victoria University of Wellington, looking at barriers for New Zealand migrants in Australia. 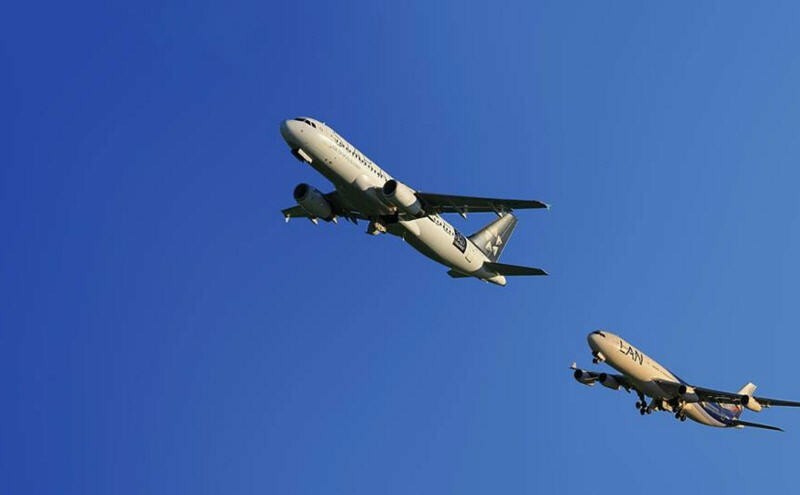 They live just across the ditch but the National Union of Workers says Australia treats New Zealanders living here like second-class citizens. 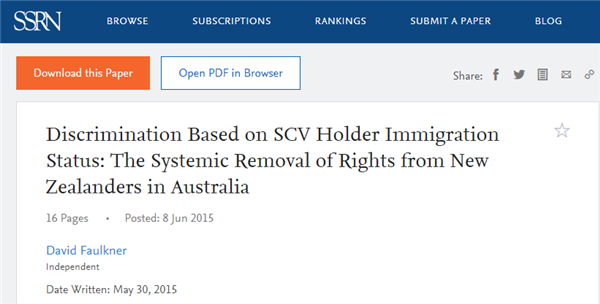 A paper by David Faulkner on the removal of rights from New Zealanders living in Australia. 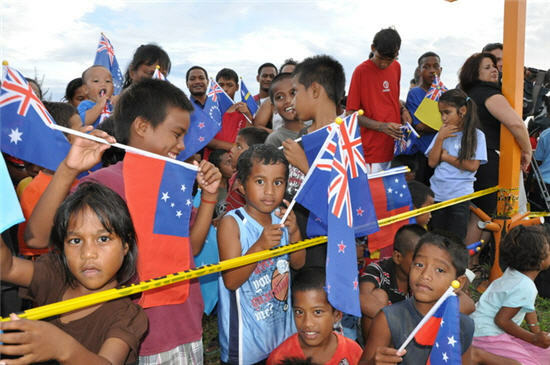 Pacific Islanders and education – is Australia an ‘unlucky country’? 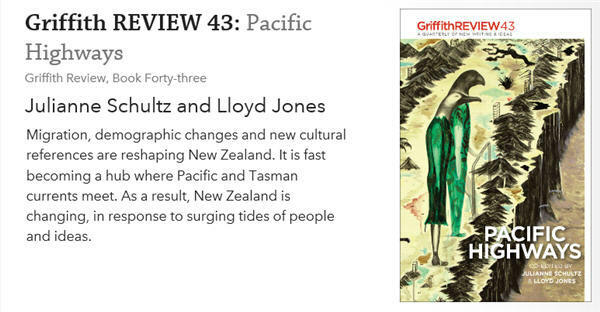 An article by Lesley Chenoweth, Griffith University, looks at the issue of accessing higher education for Pacifika New Zealanders in Queensland. 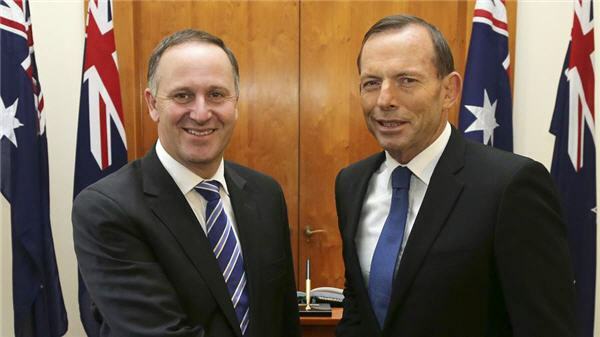 Peter Mares article about the rights and entitlements of New Zealanders living in Australia. 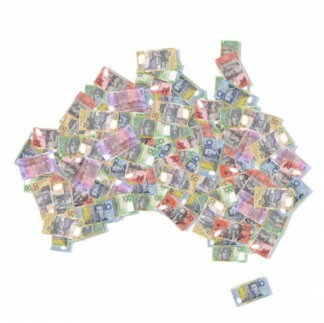 October 2013 - Nearly 200,000 tax-paying expats are unfairly denied support in Australia. A paper by David Faulkner on the Howard Government's 2001 changes leading to a sizable underclass of New Zealanders in Australia. 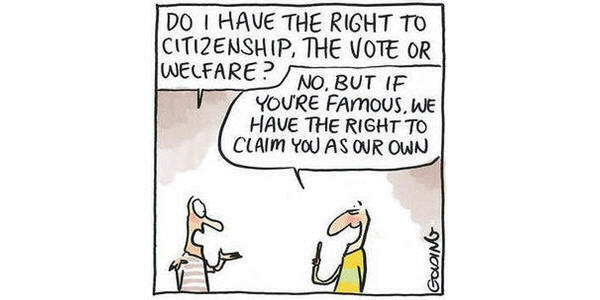 Australia's 2001 immigration policies are a short term win for the Australian Government but come at a cost. Why the 2001 law changes were wrong and how it has become worse ever since.